The countdown is on! 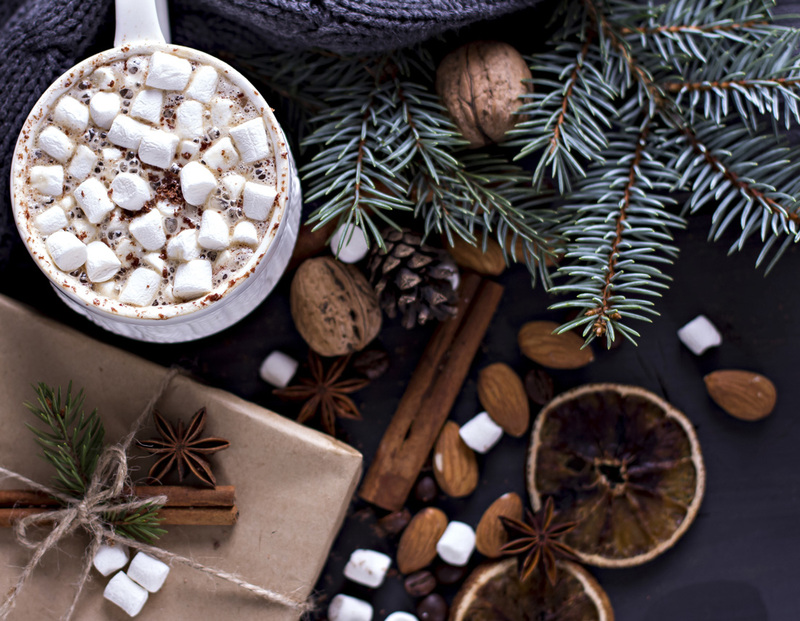 As we head into the last weeks of this year, we’re taking a look of some of the most fabulous winter trends from 2016. 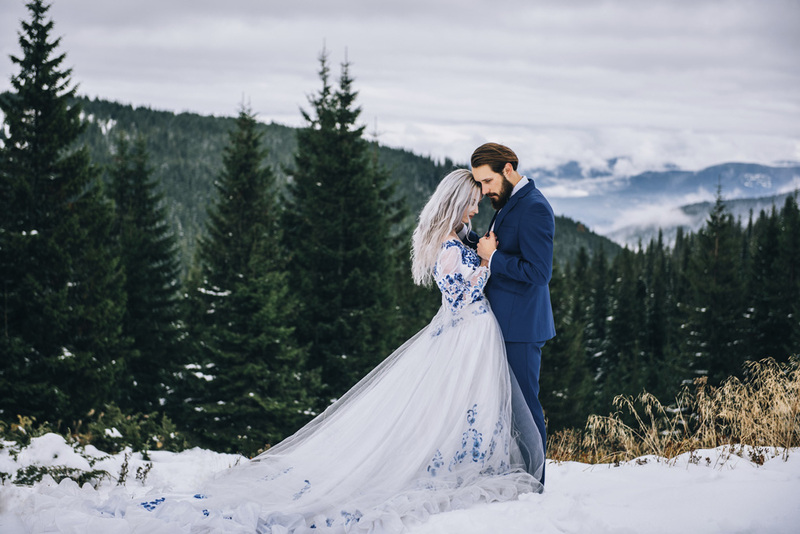 If you’re planning a winter wedding for next year, be sure to include some of these gorgeous ideas for an absolutely spectacular ensemble! According to Brides, accessories are going to be big next year. Of course, we’ve always felt that accessories are the best way to customize your bridal ensemble and really make it yours. For winter weddings, play up the sparkle—glamorous earrings and glittering tiaras beautifully reflect the romantic lighting of winter wedding venues. Want to keep it rustic? A pretty floral crown with berries, branches, or cooler tones reflects the season’s natural beauty. Gown designers of 2017 are wowing us with bishop sleeves, long lace sleeves, and flutter sleeves! Longer sleeves are perfect for a winter wedding and, apart from looking super stylish, help keep you warm. Adding a separate such as a shawl, cardigan, or sweater is another winter-friendly option that gives your photos personalized, home-spun charm. 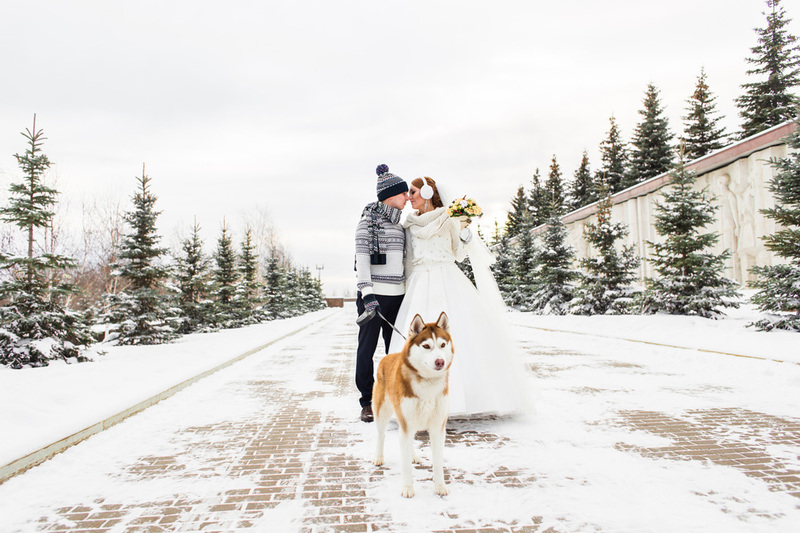 The princess bride theme and fairy-tale weddings are popular every winter, as glamorous and sparkly accessories gracefully accent the icy beauty of this season. And what better way to keep warm than beneath a whimsical bridal cape? Many designers are adding dramatic capes to their 2017 gowns. You can also mirror this trend with a stunning cathedral veil. Whether you’re into lace trims or sparkling embroidery, the perfect design is waiting for you. Neutral bridal makeup, messy updos, and heavy lashes were on trend this year. Fall and winter weddings have been the notable exception, showing off beautiful jewel tones! A bold lip or sparkly eyeshadow enhances a winter bridal look with flair. Metallics are still popular, so style your makeup to complement your sparkly accessories in silver, rose gold, or gold.